The results for Food & Wine Magazine’s "50 Best Restaurants 2011" are out. Covering restaurants in over 10 cities, including Beijing, Shanghai, Shenzhen, Guangzhou and Sanya. It highlights outstanding places to eat throughout China. These 50 restaurants represent the industry’s best, and are famous for their exquisite food and outstanding service. Additionally, these restaurants stand out for their excellent locations, unique designs and creativity. Two restaurants in Sanya are in the list. Fresh Restaurant, a highly popular seafood restaurant in Mandarin Oriental Sanya, is known for its contemporary Australian cuisine. 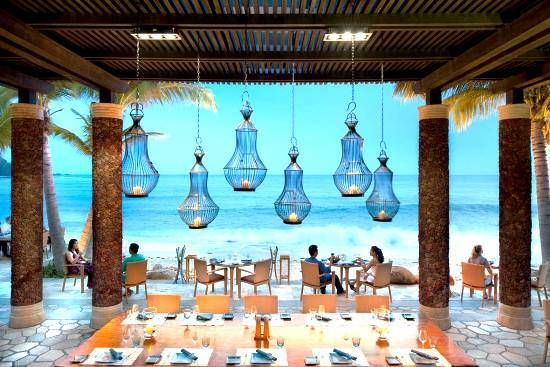 It has a wide selection of seafood cooked on a special wood and coconut fired grill. Located near the coral beach, the restaurant is decorated to make customers feel comfortable and at home. Dining close to the sea, while watching the sunset with your loved ones, could be a joyful experience. 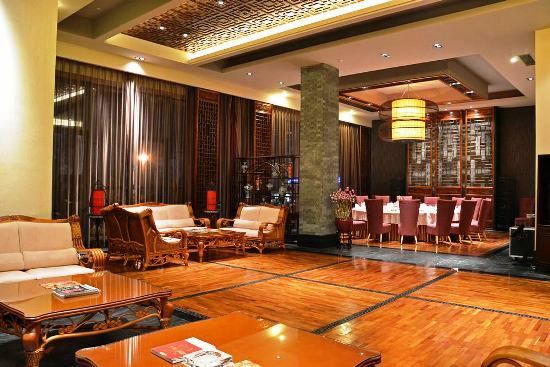 Phoenix Town Cantonese Restaurant in Sanya is the largest and most popular Cantonese restaurant for business dinners. As the old saying goes: "It is not a feast without chicken." Chicken used in the restaurant’s dishes is bred organically, ensuring low fat and fresh taste – even better than the famous Wenchang Chicken. Its most popular dish is the Sliced Boiled Insect Chicken. The restaurant also has great customer service. Because Sanya is often very hot, waiters in the restaurant will provide cover for the customers’ vehicles from the sun.